Between 1977 and 1979, the author led a development unit coordinating, arranging and carrying out field scale trials of argicutural chemicals. Field trials actually carried out by the unit concerned the evaluation of amitraz. As the trials were commercially sensitive, detailed results were not allowed to be published, although broad summaries were released some time after the author had moved on to other things. This site, however, aims to provide an insight into the tasks and skills of field development in agriculture. Many original photographs from around the world are used. 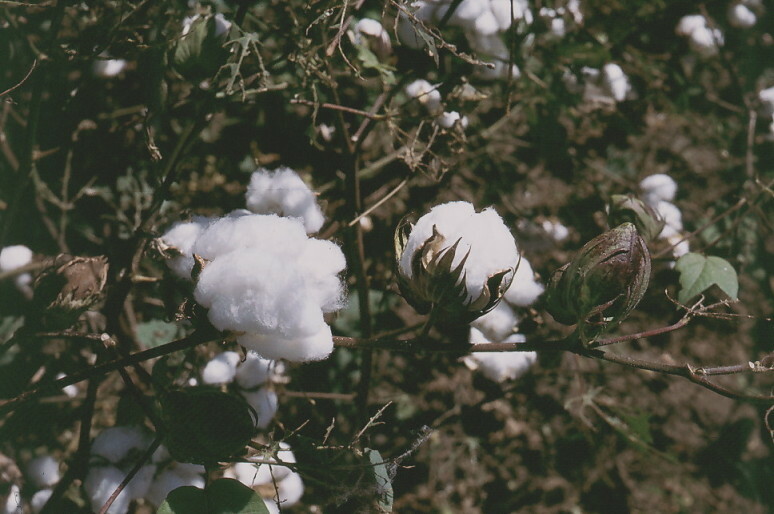 Brian Taylor publications Comments to dr.brian.taylor@ntlworld.com href="/cotton/cotton.htm"